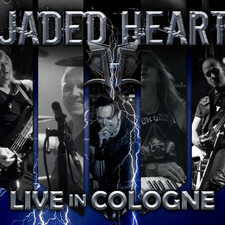 20 years after their founding in 1991, Jaded Heart are still - and more than ever – one of Germany’s most successful Rock bands. 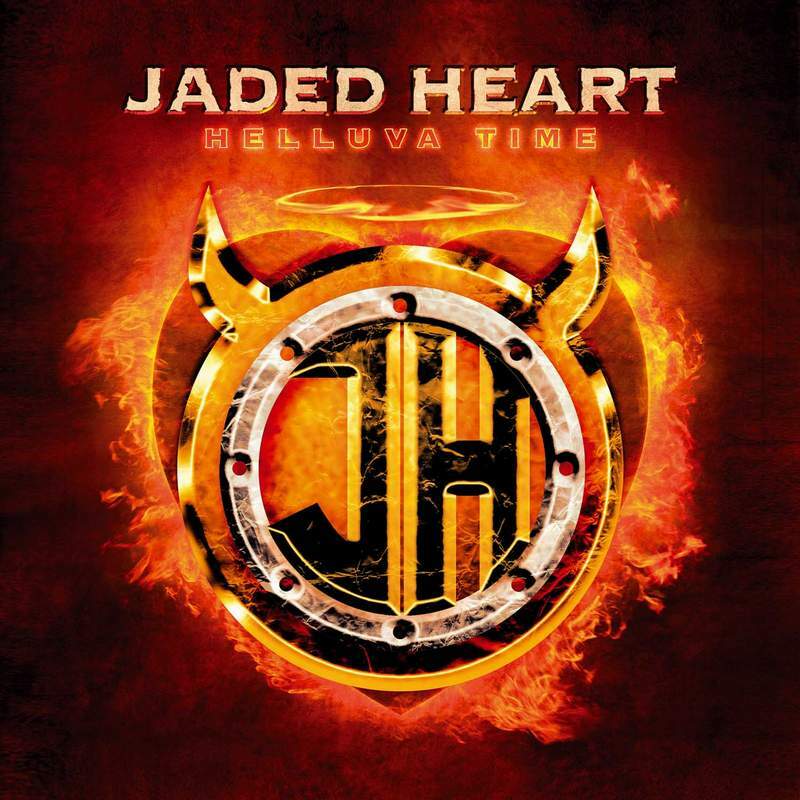 Founded by bass player Michael Müller and drummer Axel Kruse, the band has gained even more international standing after two line-up changes with Swedish singer Johan Fahlberg, who joined Jaded Heart in 2005 and fellow Swede guitarist Peter Oestros, who joined the band in 2006. 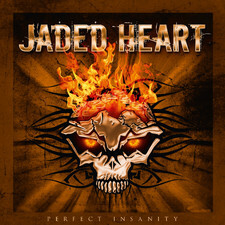 After leaving their label Frontiers Records, where Jaded Heart’s last three albums „Helluva Time“ (2005), „Sinister Mind“ (2007) and „Perfect Insanity“ (2010) were released, the band has found a new home now at the Cologne based label Fastball Music. 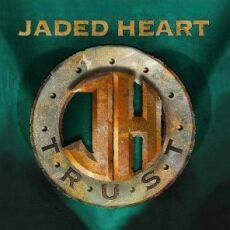 "We are very much looking forward to working with Jaded Heart, one of Germany’s finest Rock bands“, says label boss Andreas Bob. 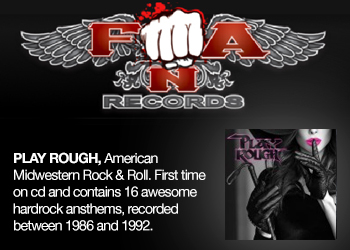 The band adds: "We are very proud to have signed with Fastball Music. 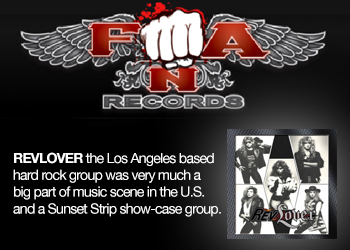 This will kick the band into a new decade of Rock´n Roll! 2012 will be affected by a new powerful record and a lot of live power! 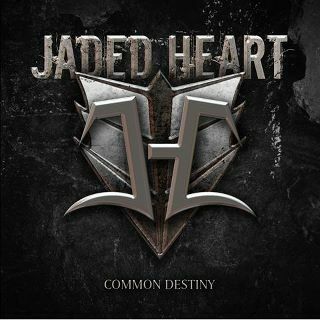 We´re really looking forward to that now.” The 11th studio album of Jaded Heart, "Common Destiny" was released in May 2012. 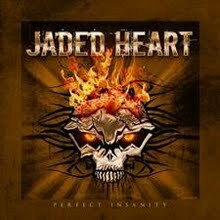 2013: Jaded Heart announce live album!! 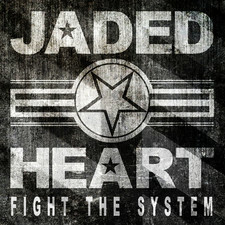 After their successful tour with Masterplan in 2013, presenting their first ever live album (LIVE IN COLOGNE), JADED HEART are now back with their 12th studio album “Fight The System” on which they present themselves as usual at their best. Heavy riffs and metal-oriented lyrics lead to grand refrains with catchy melodies going straight into your mind. 2014: The band have produced “Fight The System“ themselves with coproducers Jan Vacik and Mario Lochert at Dreamsound Studios, Munich. 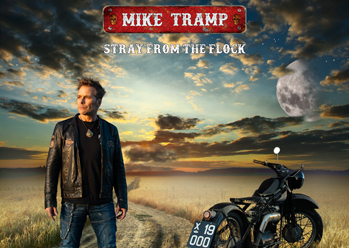 As a special treat the album includes the song “Control“, featuring MASTERPLAN lead vocalist Rick Altzi. 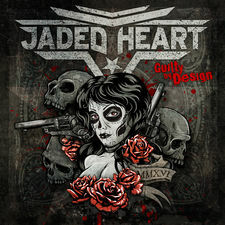 Earlier this year, Axel Kruse, drummer and co-founder of the band left JADED HEART and was replaced by Bodo Stricker (ex - Callejon). Further live guitarist Masa Eto has joined the line-up. 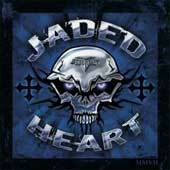 After more than two decades and despite the line-up changes JADED HEART are going as strong as ever. And they are going to prove it when they will hit the European stages in autumn at the WACKEN ROADSHOWS.